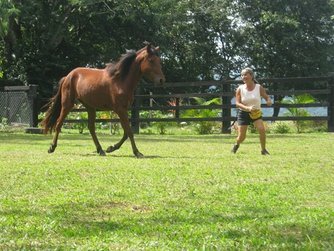 This program is designed to target specific issues clients are having with their horses at home. We will teach you the necessary techniques to correct these inconveniences in a safe and positive way. Rather than force the horse to submit to you, learn to communicate with your horse in a way that corrects the problem while building a stronger bond. 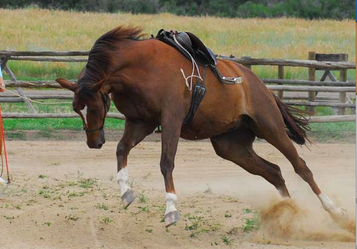 The result will be a happier, more comfortable horse that is willing to trust and follow you anywhere.